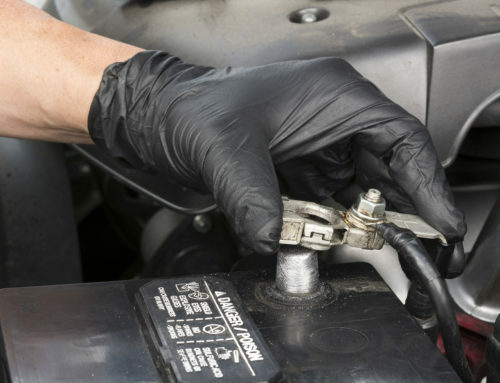 While diagnosing the premature failure of your vehicle’s lead-acid battery, technicians identify a problem called sulfation. While this is a common issue, there’s a good chance you’ve never heard of it. Knowledge of the ABCs of sulfation will help you understand your technician’s explanation of events. It will also help you understand how you can stop the problem from occurring again in the future. With all this in mind, here’s a brief rundown of the harm sulfation can do to your battery. Before exploring the details of sulfation, it helps to know the basics of how lead-acid batteries function. The interior of this type of battery consists of plates of lead surrounded by a sulfuric acid solution. Half of the plates, made from a material called lead peroxide, carry a positive electrical charge. These are paired with negatively charged plates made from a material called sponge lead. When current flows and the battery discharges energy during use, a couple of things happen. First, its positive and negative plates become coated with crystals of a substance called lead sulfate. This substance forms when sulfate in the sulfuric acid combines with the lead in the plates. The battery uses up its total charge when lead sulfate formation reaches its maximum level. At this point, recharging must occur. During the recharging process, the lead sulfate crystals dissolve back into the sulfuric acid solution. Once this happens, the lead plates regain their positive and negative charges. The term sulfation is used to describe the buildup of lead sulfate on your battery’s lead plates. This buildup actually occurs every time your battery runs. You might wonder, why is sulfation a problem if it happens all the time? It turns out that the sulfation process works on two levels. During normal use of your battery, the accumulation of lead sulfate crystals is temporary. Instead of remaining stuck in place, the crystals go away during the recharging cycle. Problems with sulfation begin when the coating of lead sulfate becomes permanent and doesn’t go away. Permanent sulfation is recognized by experts as the primary reason for premature failures in lead-acid batteries. You increase the odds of recharging to less than 100% if you frequently leave your vehicle running at idle. Heavy use of power-consuming vehicle plug-ins can also lead to the same problem. Without a doubt, regular maintenance of your lead-acid battery is the best way to avoid permanent sulfation. To avoid sulfation issues during storage, a battery must keep at a charge of at least 12.4 volts. 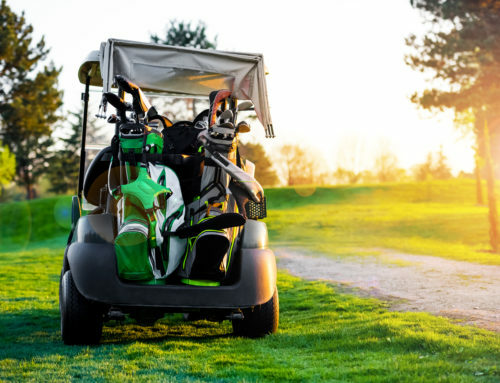 You should also avoid storing a lead-acid battery in an environment that gets hotter than 75 F. That’s because every 10-degree increase above that temperature will double the discharge rate of stored batteries. Is a battery always ruined by permanent sulfation? Not necessarily. The problem can sometimes be reversed if your battery’s plates don’t have a heavy coating of lead sulfate crystals. However, a severely affected battery may never recover. For safety reasons, only a professional with lead-acid battery experience should ever attempt to reverse the symptoms of permanent sulfation. Have a battery affected by the symptoms of lingering sulfation? 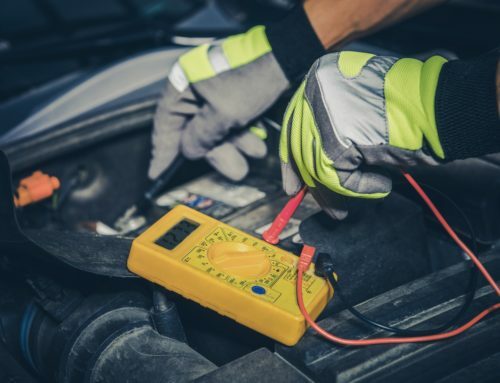 A visit to your local battery experts at Powertron should help you verify the presence of the problem. If you’re lucky, professional recharging will correct the issue. If that’s not the case, you’ll have to shop for a new battery. It helps to know that you have choices when it comes to searching for the right power source. Many people only look for products in big-box automotive stores. 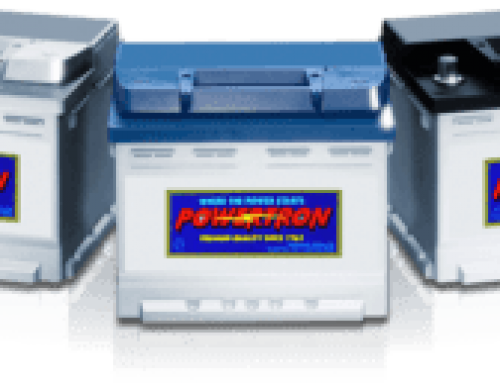 However, Powetron Battery Co. has all of the options you’ll need at the most affordable price. What’s the Difference Between Lithium and Lithium-Ion Batteries? 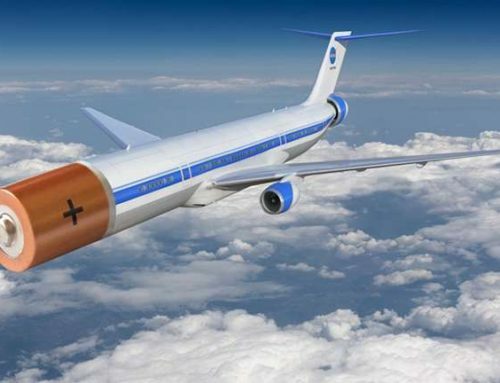 Are Electric Airplanes on the Horizon?